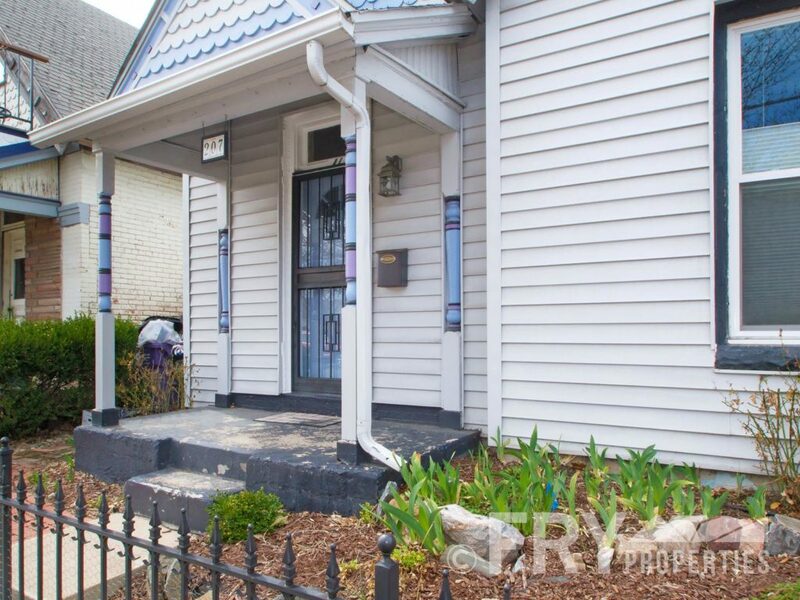 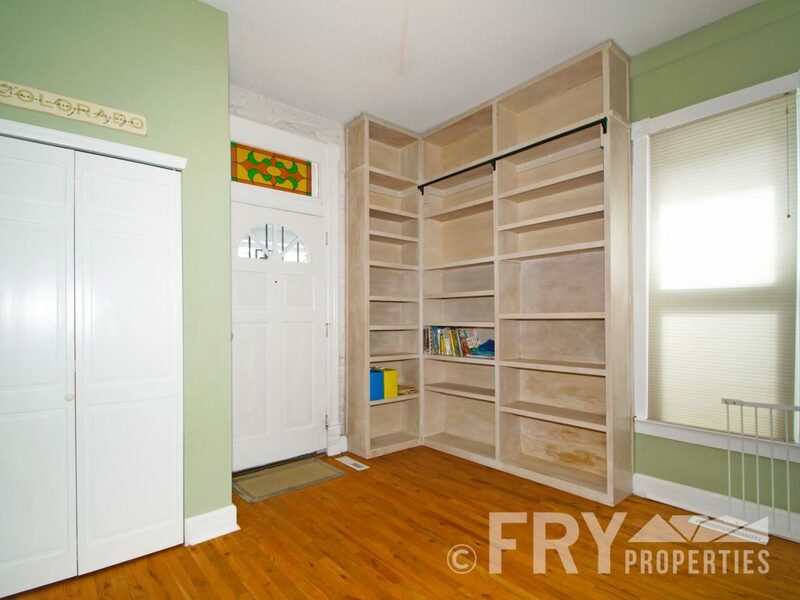 Gorgeous remodeled historical Victorian in the heart of South Broadway. 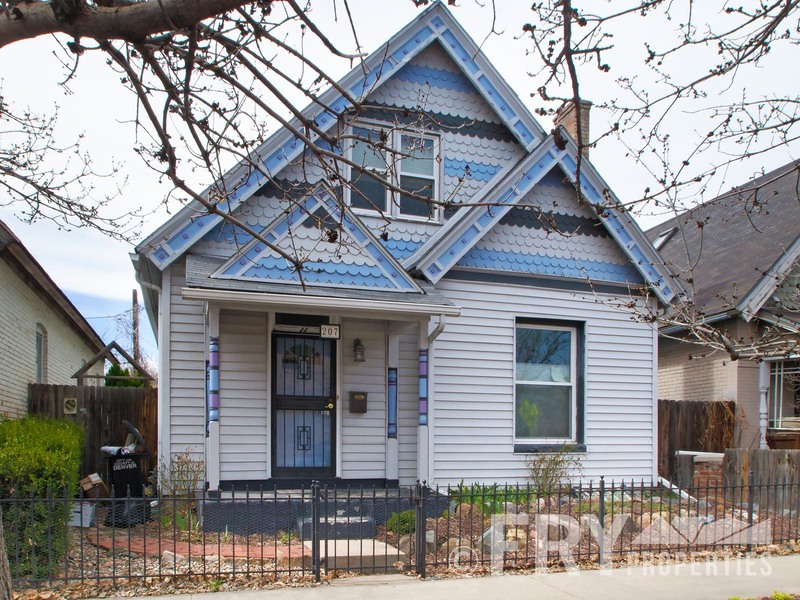 Built in 1892, this charming home is a piece of Denver history, updated to have all of the comforts of a new home. 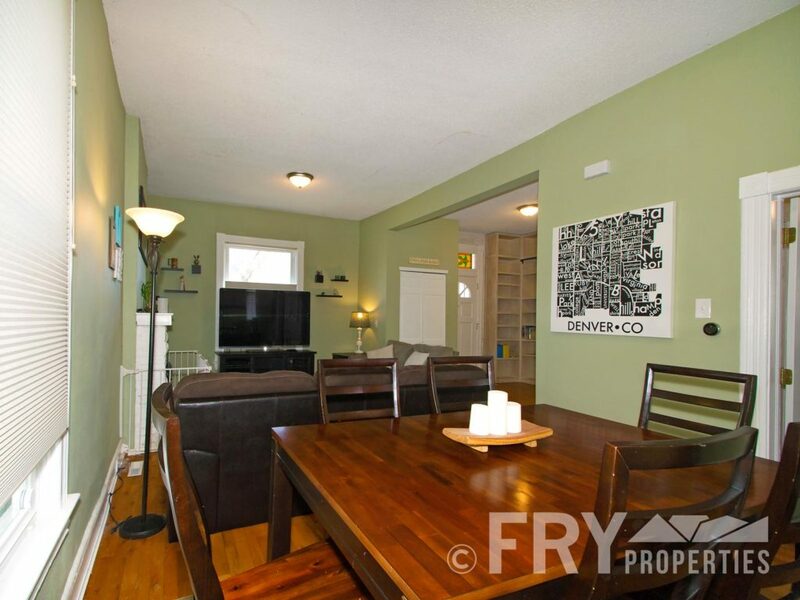 The main floor is open and airy, flowing from an entryway with floor-to-ceiling built ins, a living room and dining area with original hardwoods and fireplace, to a clean white kitchen. 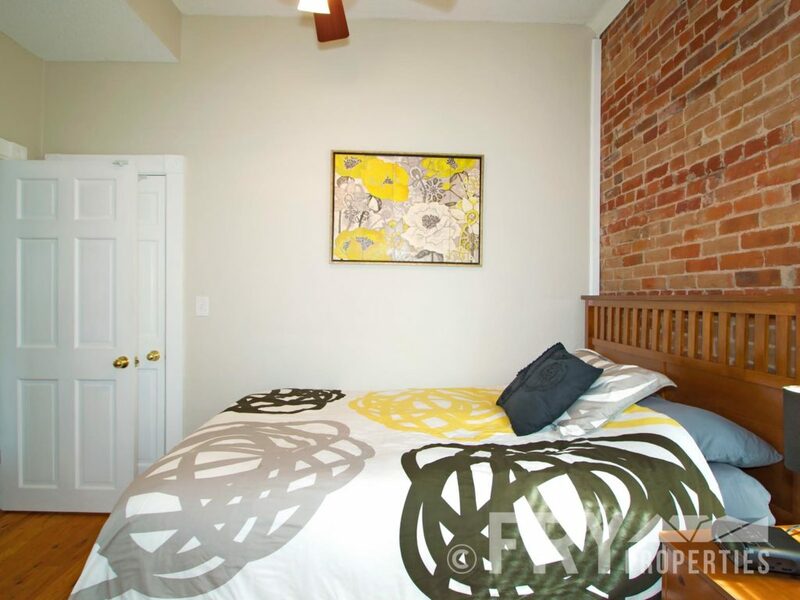 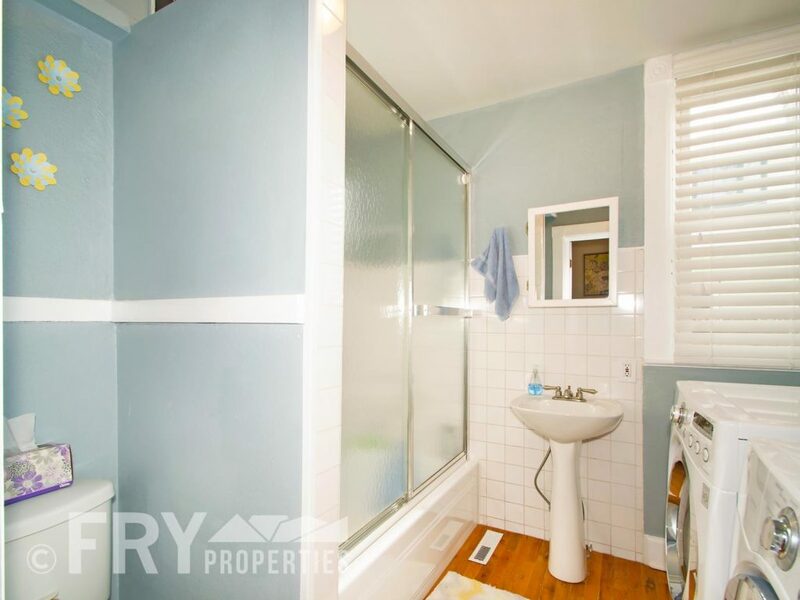 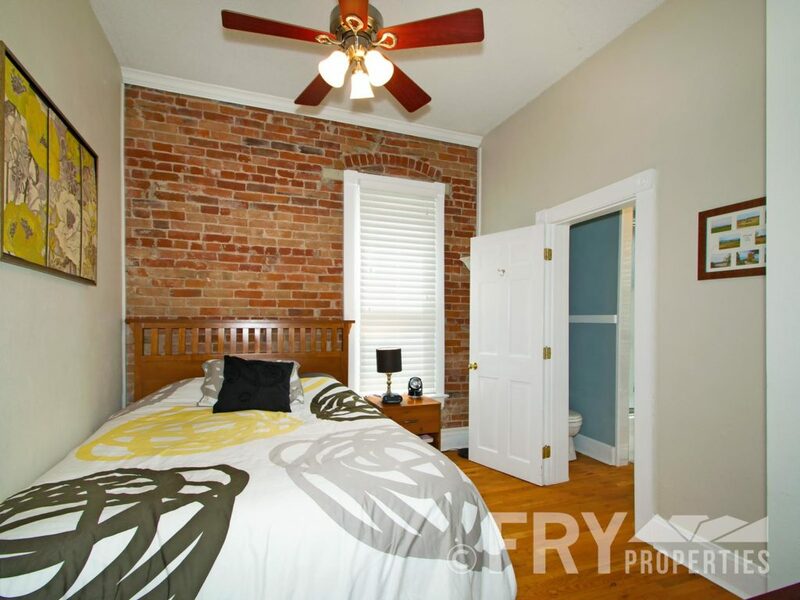 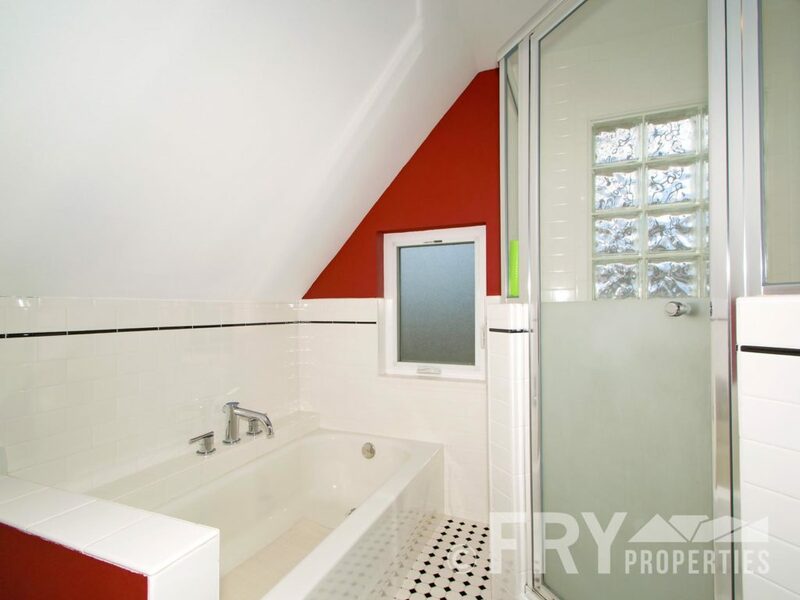 The main floor bedroom has exposed brickwork and an attached full bath with laundry room. 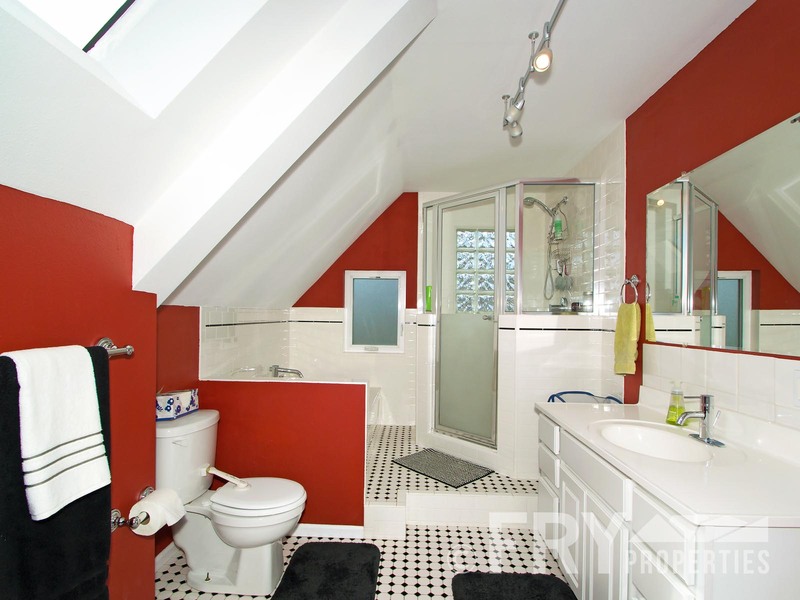 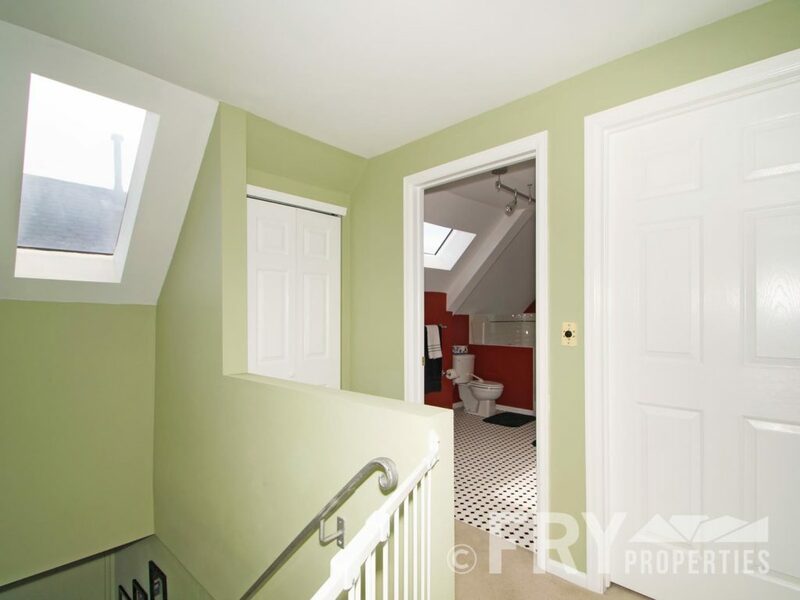 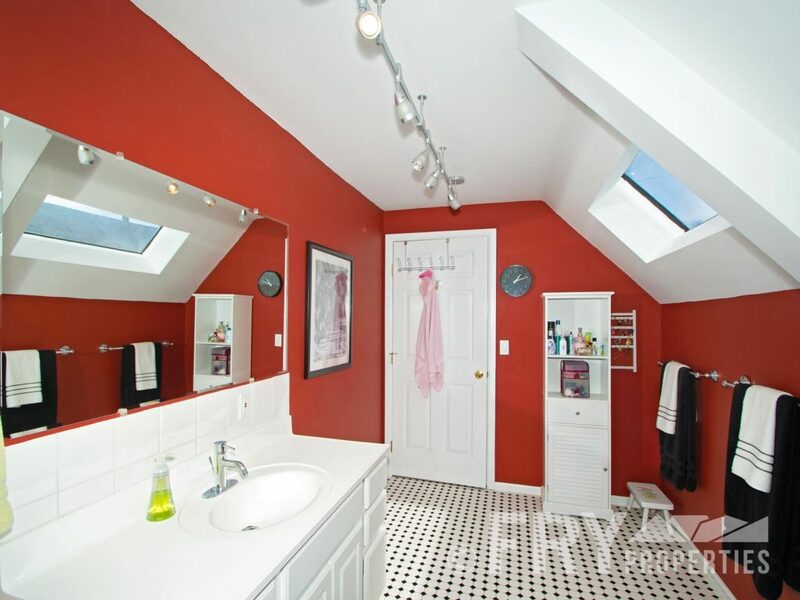 The upstairs bathroom is huge and spa-like with both a bathtub and shower, modern black and white tiling, and skylights to bring in sunshine. 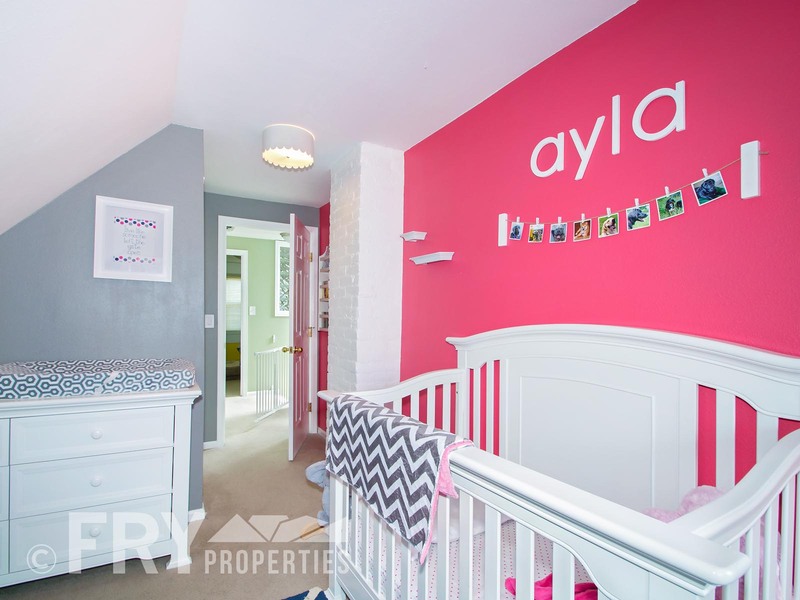 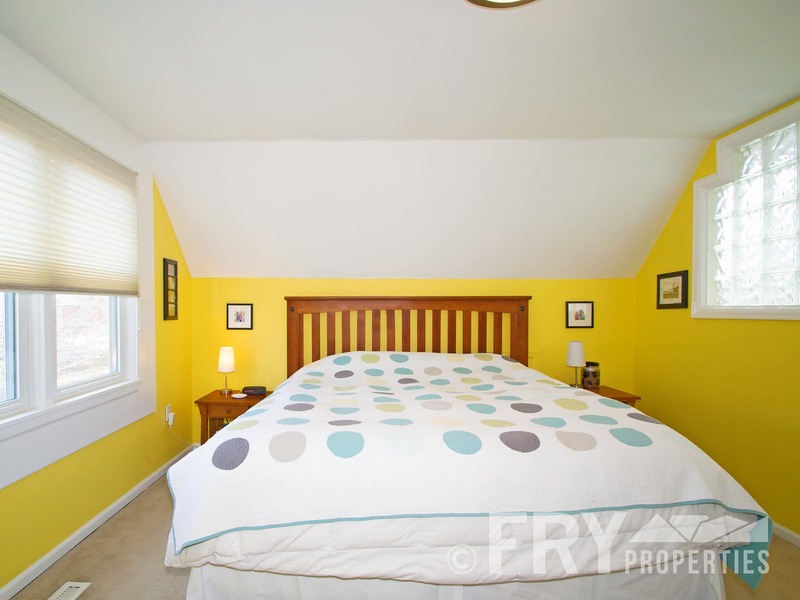 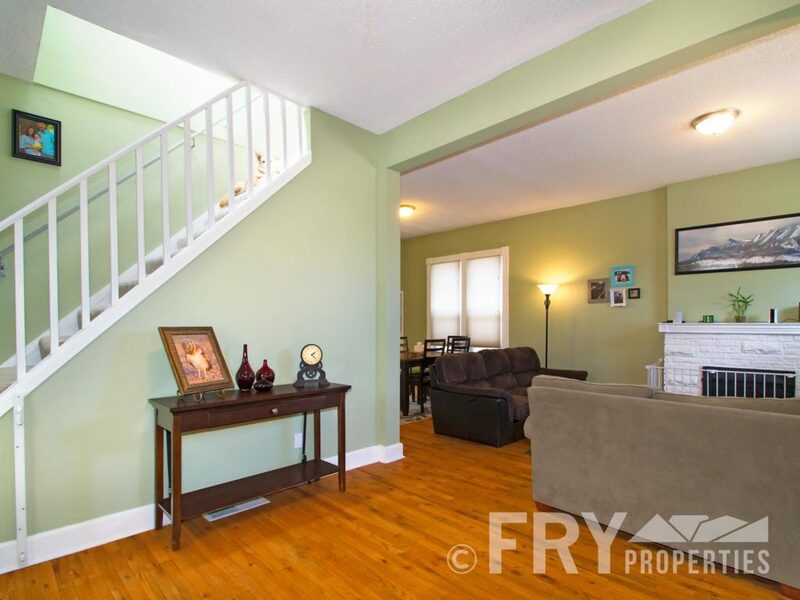 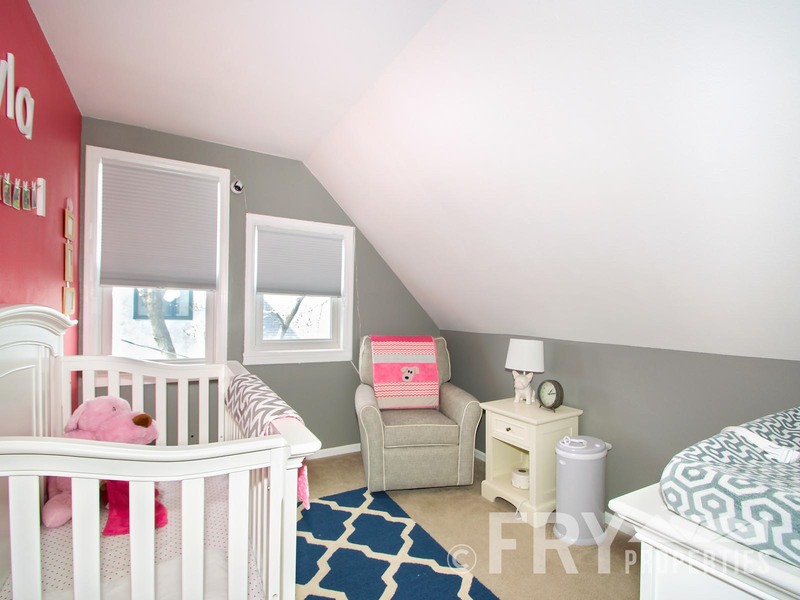 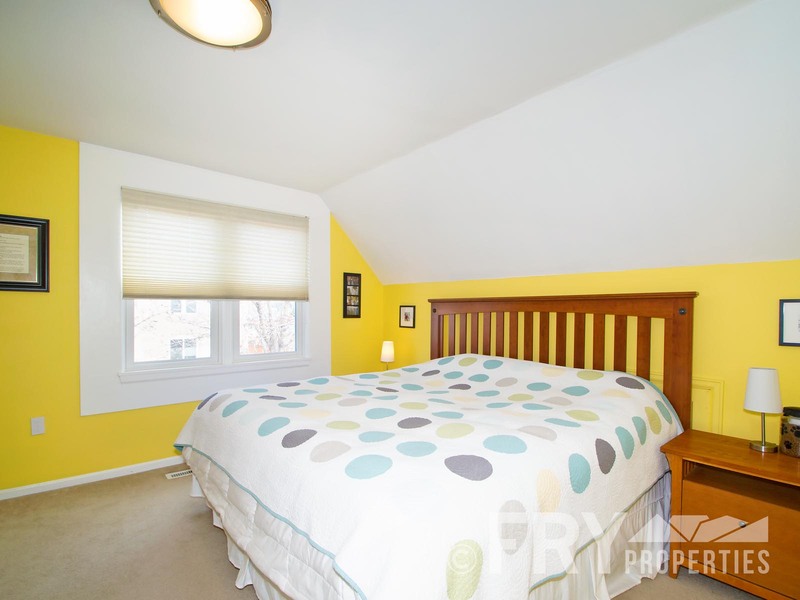 A cheery master and third bedroom round out the second floor. 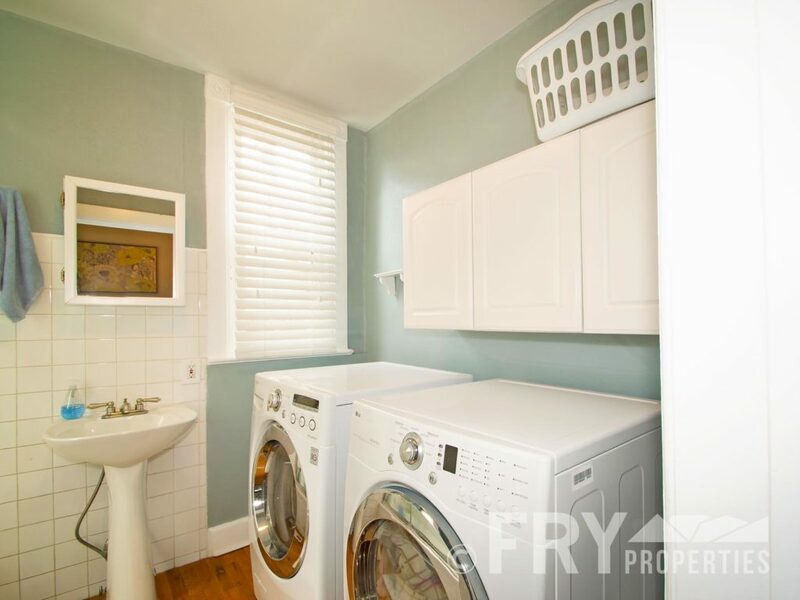 This is true city living. 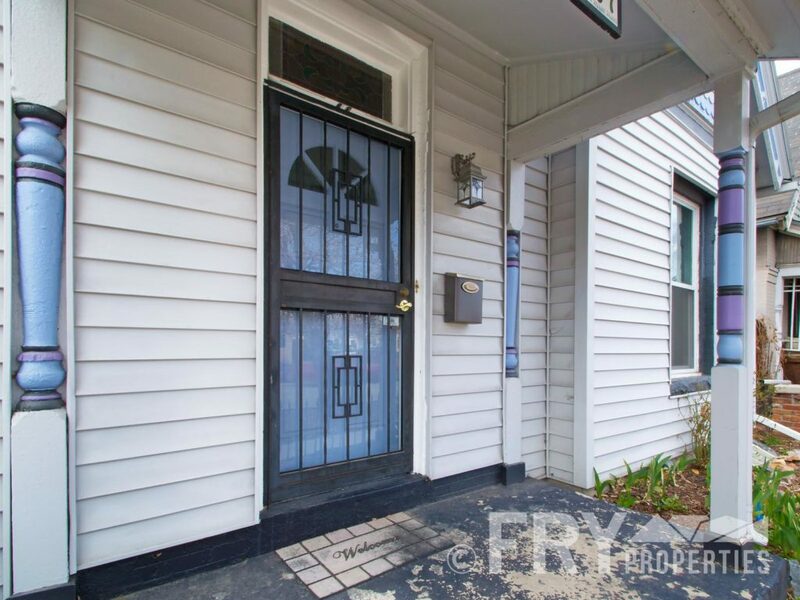 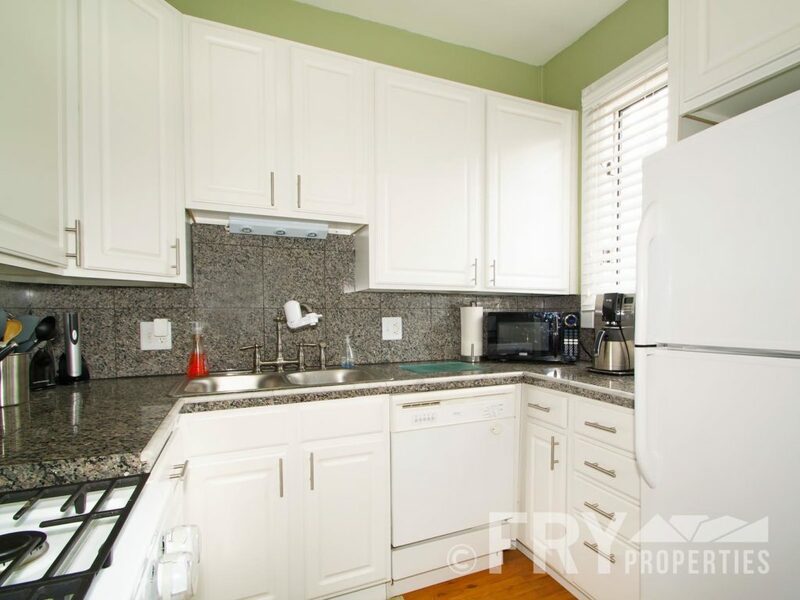 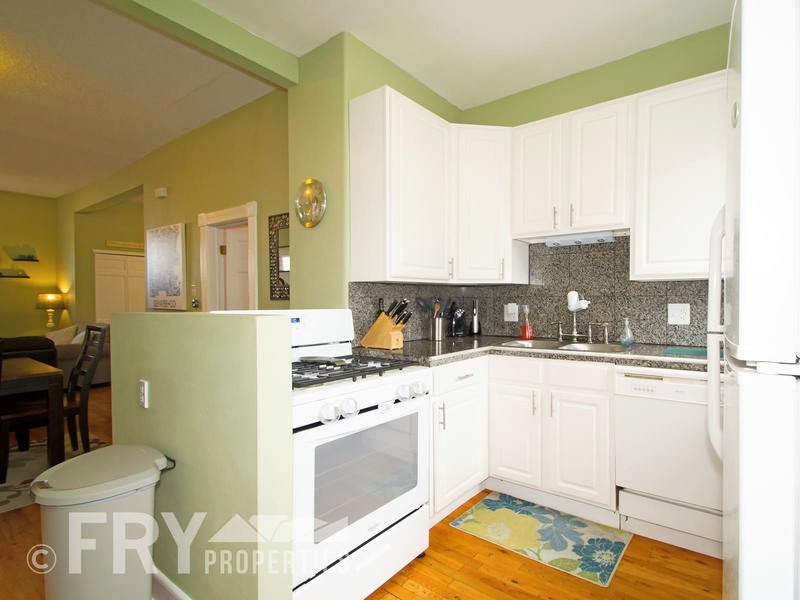 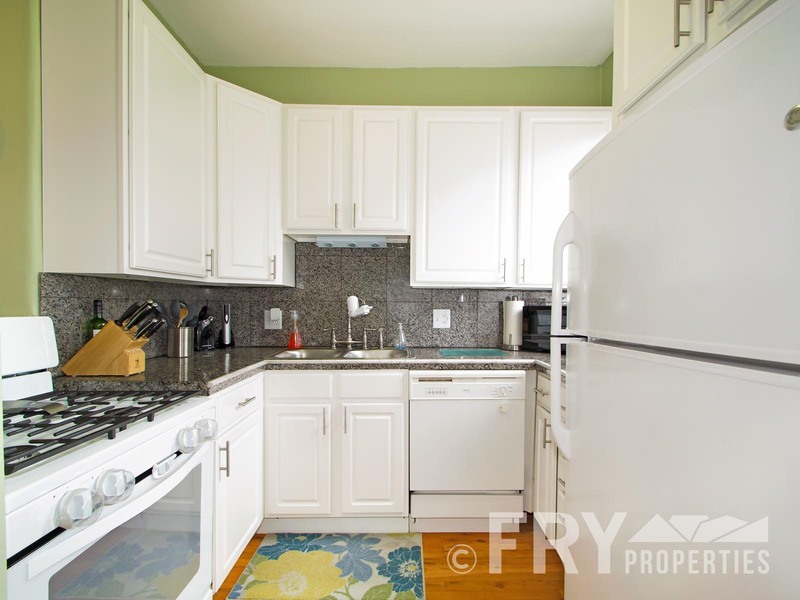 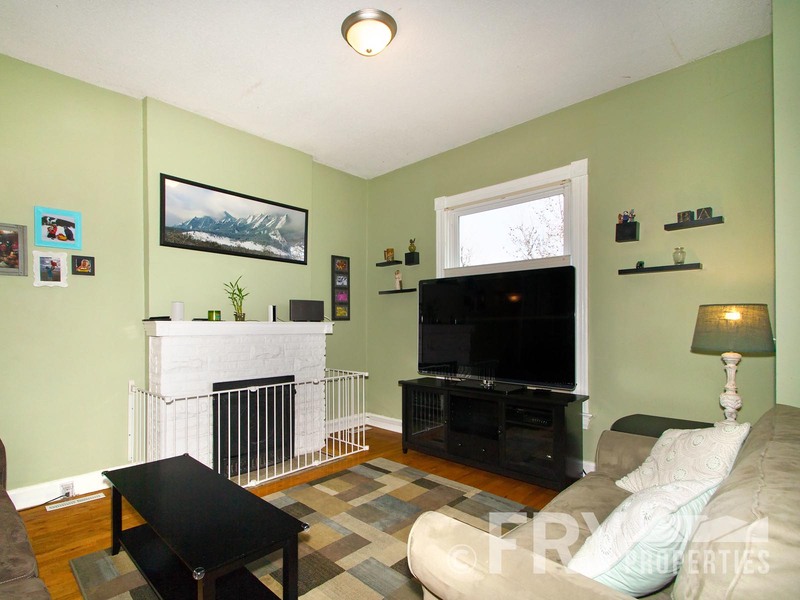 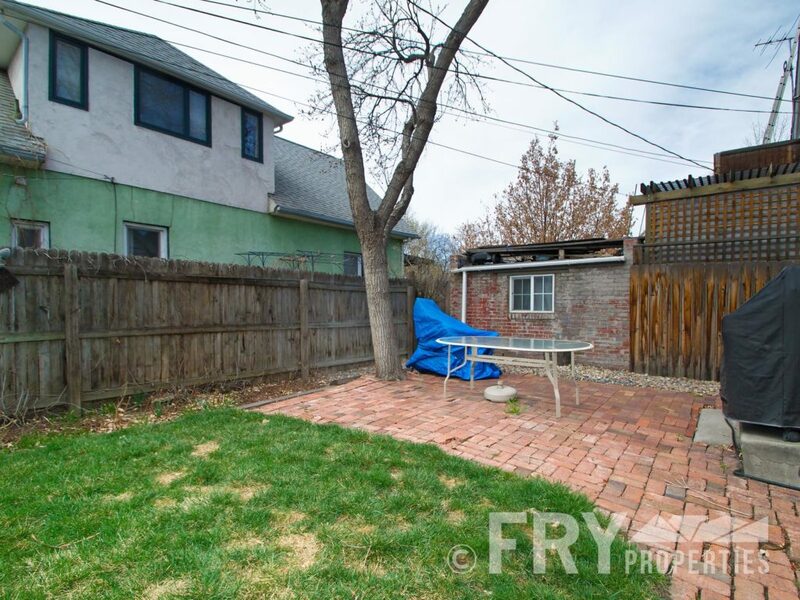 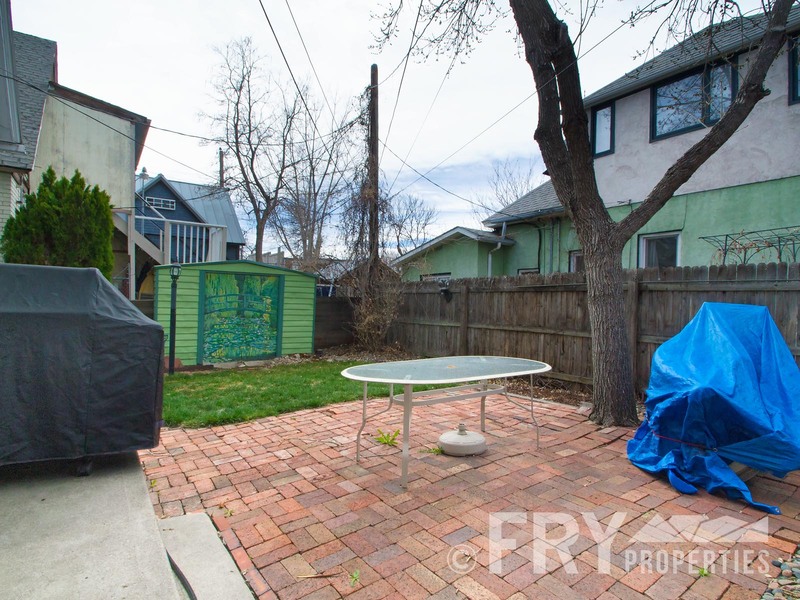 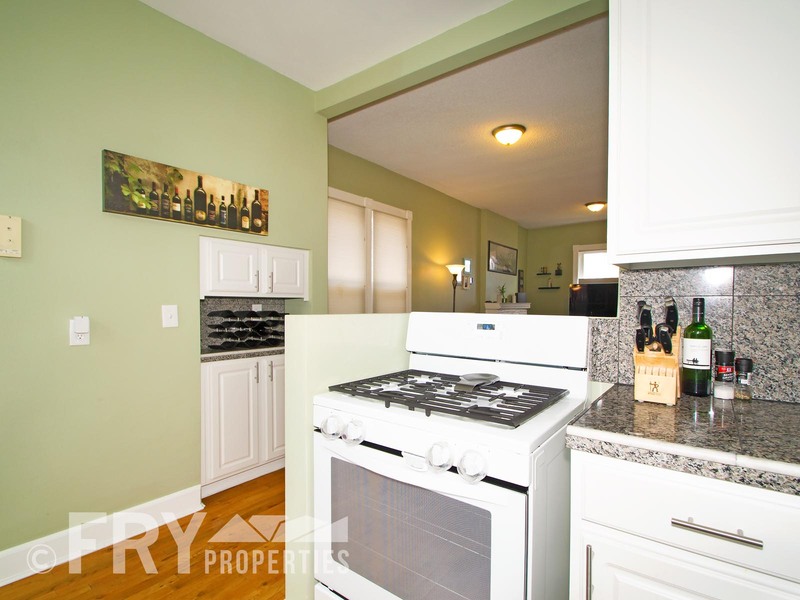 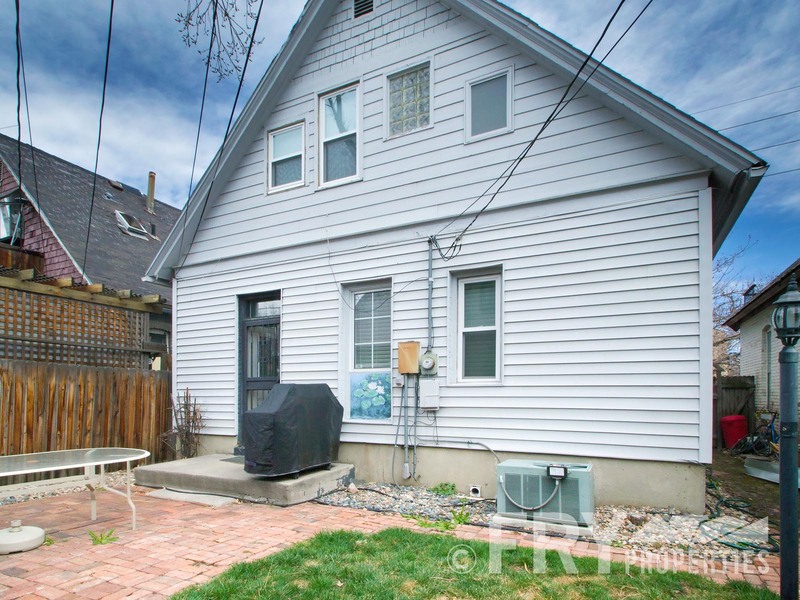 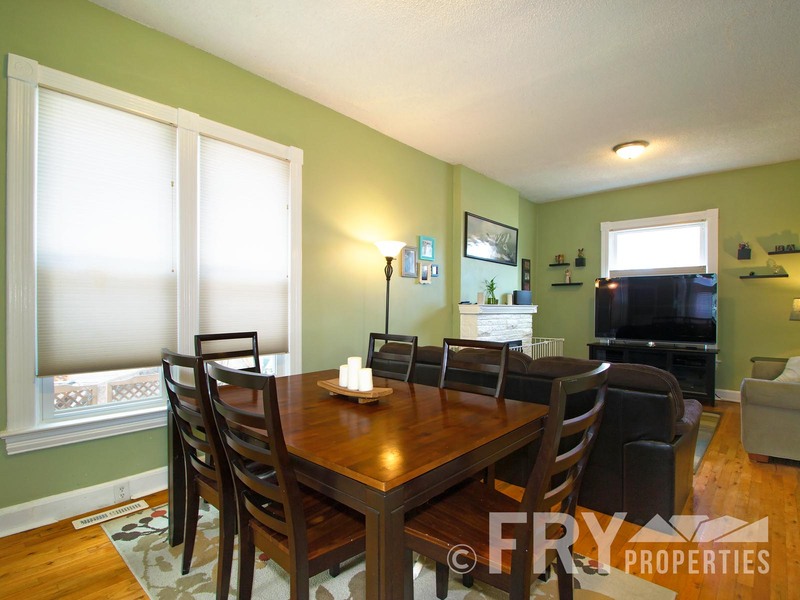 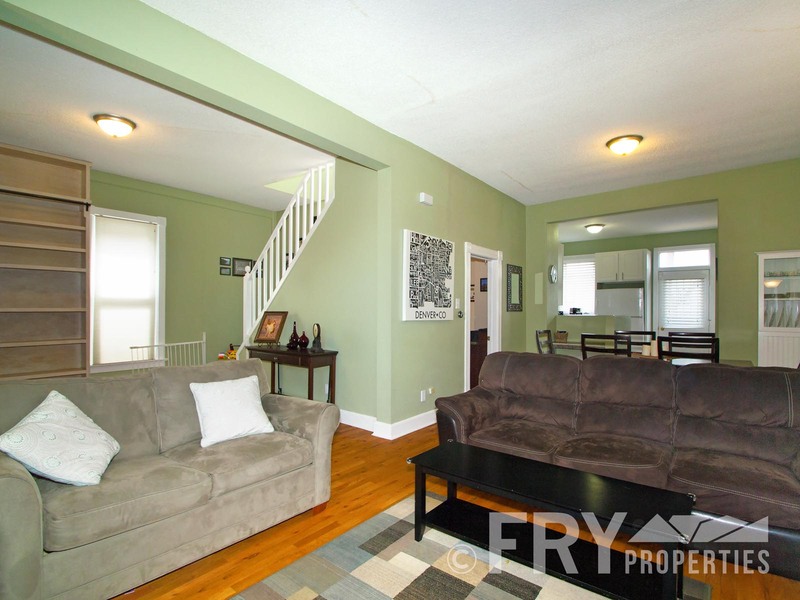 Stay home and grill in your cute yard or get out and walk to all of the hip restaurants and bars of South Broadway.